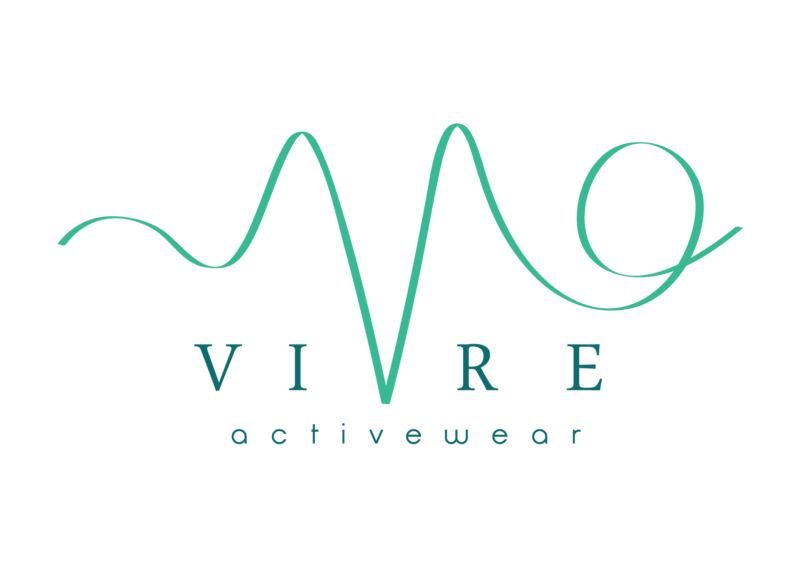 Vivre Active Wear (JCube) | JustRunLah! Besides picking the right studio and teacher, choosing suitable apparels plays a big part in determining our mood and progress for each yoga class. 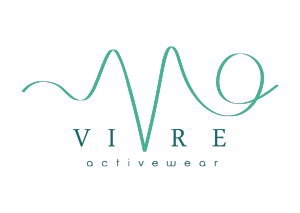 Vivre believes in investing more time and effort into manufacturing long lasting, gorgeous, quality apparels for our customers. We hope to play a part in enhancing your joy and love for an active lifestyle. 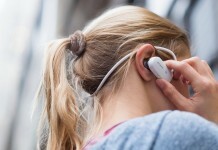 Break Out Of Your Running Rut – How?